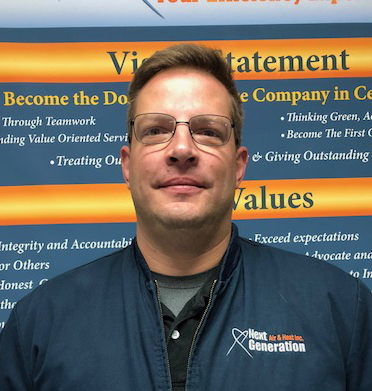 For all of your Palm Bay heating, air conditioning and indoor air quality needs, look no further than Next Generation Air & Heat, Inc. Inc.. We’ve been serving the community for many years and understand the particular challenges of keeping your home comfortable all year long in this climate. 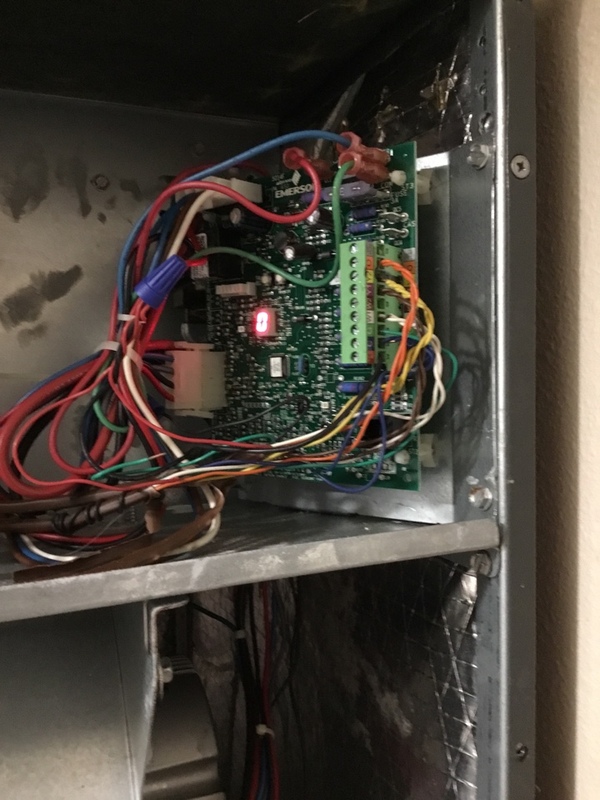 So whether your air conditioning system needs a tuneup or you’re contemplating replacing your furnace, don’t hesitate to give us a call today. 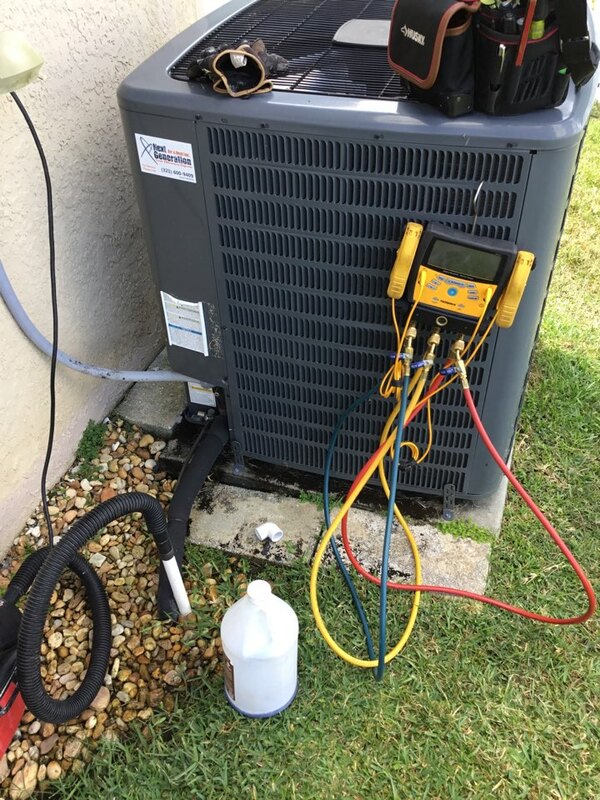 Your air conditioning system will definitely get a workout when you live in Palm Bay, which is why we’re proud to provide comprehensive maintenance services to customers all over the area. We’ll keep your air conditioning system in tip top shape for years to come so you can rest assured it will always work properly when you need it to. And when the time comes to replace your current system or install a new one, we can take care of that for you as well. When you are installing a new air conditioning system in your home, you want to make sure that it meets both your cooling needs and your budget. You want a system that is energy efficient and durable to keep utility bills and repair costs down. 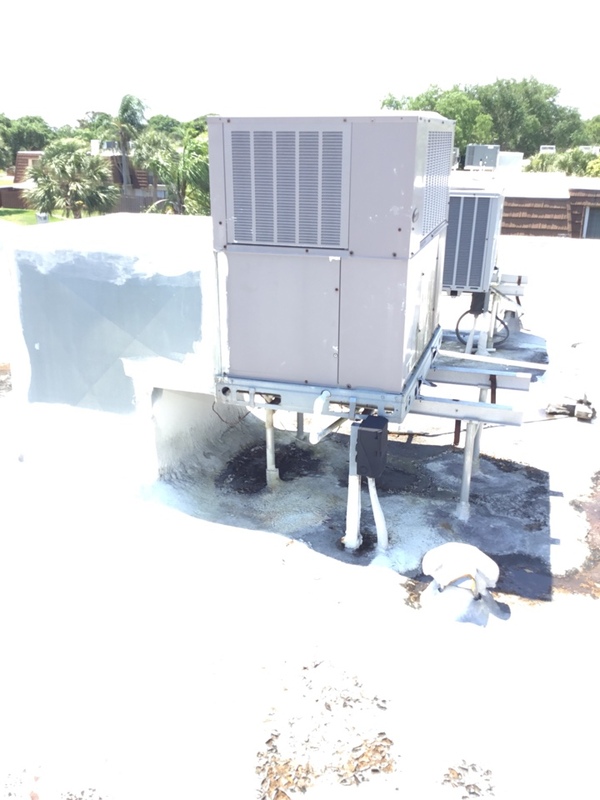 Your local Palm Bay, FL air conditioning technician can help you find the right system, and also do a load calculation to make sure you get an AC with adequate cooling capacity . We can also make sure it is properly installed for maximum energy efficiency. Call Next Generation if you want quality air conditioning installation services in Palm Bay, FL! You rely on your air conditioning system, which is why we offer 24 hour emergency repair - we never want your home to be uncomfortable for long. Our technicians have experience in fixing a variety of systems, and we always try to resolve the issue as quickly as possible. Whether you have a refrigerant leak or a frozen evaporator coil, we pride ourselves on our ability to fix the problem right the first time. Contact us today if you need air conditioning repair in Palm Bay, FL. You may not need your home heating system often throughout the year, but it’s important to have a good one for those times that temperatures do drop down low. Our experts are well versed in the challenges of keeping homes comfortable in this part of the country, and we’ll help you find just the right heating solution for your home. We carry and excellent selection of furnaces and heat pumps, and we’ll install, repair and maintain them for you to keep them working well for many years to come. The quality of your indoor air has a direct impact on how comfortable you are in your home, which is why Next Generation professionals provide a full range of services designed to help you eliminate contaminants from your home. We offer comprehensive insulation services, professional duct cleaning and sealing, and we can install, repair and maintain all types of air filters, air cleaners, air purifiers and UV germicidal lights. Very responsible. They had us up and running in no time. The Tech was very knowledgeable and friendly. Love the idea of Next Gen using email to let me know that the tech was on his way. Sam was great, he knew what he was talking about, and I even learned a few things about my a/c unit and how to maintain it between service appointments. I just put all that in the box above! Excellent service!! Highly recommend Next Generation! From the initial contact to the install of my new Trane system, they exceeded my expectations. Everyone I dealt with was professional, courteous, and extremely patient (considering all the questions I had). If you are looking for an A/C company, make sure they’re on your shortlist! We needed a repair service. Nemi was nice, explained everything well, and repaired the issue quickly. He also told me that they are running a summer special on continued service warranty that ended up saving us money on the repair cost. I would recommend them to anyone needing A/C service! The service was informative, efficient and solved the problem. Attitude was very respectful and extremely helpful. My AC went out completely. As a SAHM of two toddlers, this is a huge problem. They manipulated their schedules and were able to send out two guys and install an entire new system. They had a long day and were dripping with sweat, but were very kind to my kids and always cleaned up after themselves. They gave me a good price and even better service. I never felt pressure to purchase the add-ons. Highly recommend. Sam was very professional and courteous. He did a great job servicing our AC unit and was very thorough. He took the time to explain what he did and show me all the pictures he took of our AC unit. Very pleased with his service!! It's hot outside but my house is cool and comfortable. It will be like that all summer because Sam at Next Generation performed the spring maintenance on my a.c. His work was performed carefully and professionally. He took his time to do the job right and answer all of my questions. Next Generation installed the a.c. 6 years ago and have been caring for it since then. They also installed a new a.c. in my rental property. They do the job right the first time always. You won't go wrong with them. Nemi Sosa was the service tech that came to our house on a late Sat evening due to an emergent issue w/ our AC unit. He was so prompt & extremely pleasant when he arrived. He knew exactly what the issue was & fixed it very quickly. He also took the time to explain what could've caused the issue & he was extremely knowledgeable. I was very favorably impressed by Mr. Smith's skill and professionalism when he performed an (overdue) tune-up of my home's A/C system yesterday. First of all, he kept me up-to-date on his arrival time when he anticipated that he might be a bit late due to complications on the job he was doing prior to mine (and he still arrived during the scheduled window). When he got here, he was very methodical and walked me through each step of the tune-up, explaining what he was doing at each step and giving me some very useful advice on maintaining my A/C system. He was also very efficient in completing the job and was patient with my dogs who have a habit of being underfoot sometimes (and he was very friendly to them as well). He also gave me some good advice on how to maintain my HALO system. All-in-all, Mr. Smith did an excellent job and I would be very happy to see him on future calls. Nemi Did a great job and was very efficient. He knew his job and provided valuable information about simple things we could do to help our unit be more efficient. A personable man he is an excellent representative of your company. He made several recomendations and explained each and every one of them in a way that was easy to understand.